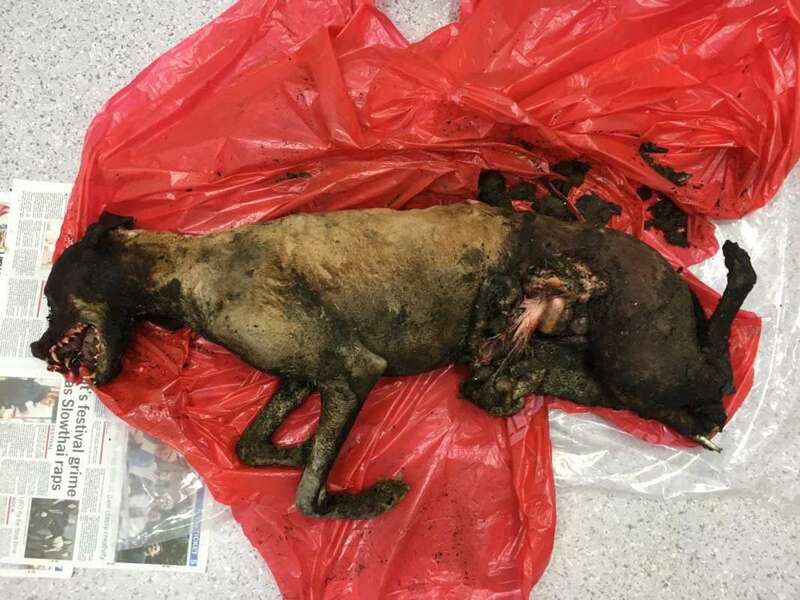 Missing dogs body found burnt and mutilated, Bradford. Please sign the #PetTheftReform petition. Understandably distraught is an understatement! This is just heartbreaking! How many more stories can we take about missing pets being used and abused?